Throughout our network of outpatient care centers and affiliate hospitals, you have access to high-quality pediatric care closer to home. 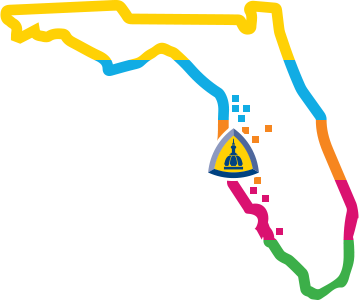 We are the network of pediatric care in Florida and beyond. When life presents the biggest challenges to the smallest people, we provide a regional network of advanced specialized care for kids. Right here in Tampa Bay, we are the promise of Johns Hopkins Medicine. We have a relentless commitment to helping families receive the highest quality of care at the right place, at the right time. All Children’s Specialty Physicians work with the following community and regional hospitals to give you greater access to specialized pediatric care. cardiology, hematology, hospitalists and hearing screenings.